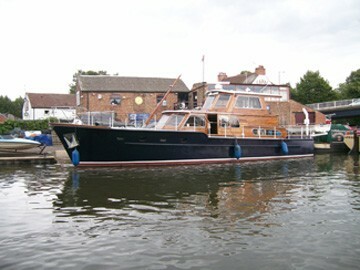 Thorne Boat Services is a family run business established in 1992. Here for all your boating needs. 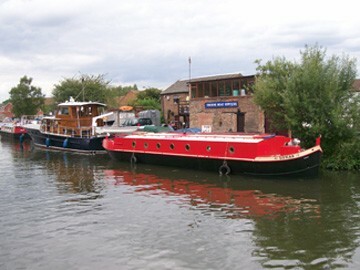 Mainly servicing the Marine leisure community of Yorkshire, Lincolnshire, Nottinghamshire and Derbyshire from our canalside location on the Stainforth and Keadby Canal, in the market town of Thorne, South Yorkshire. Owners Leigh and Carina Guest and sons Oliver and Matthew have a combined experience of over 50 years in the marine leisure industry covering all aspects of Boat maintenance, servicing and repairs. We can accommodate any boats that require work and can make it to our canal side location, if for any reason you can't get your boat to us we are very willing to travel to you. Our location on the Stainforth & Keadby canal gives great access to the inland waterways, from the river Trent to the east of us at Keadby and the Sheffield & South Yorkshire - Aire & Calder Navigation to our west. By Road, easy access from the M18 junctions 5 & 6.